So Summer is over. No more beach days and the air has gotten cooler. If you’re thinking you don’t need sunscreen anymore you would be wrong!You should be wearing sunscreen all year long to protect your skin from the sun. But not all sunscreens are alike. Here are a couple of things to consider when purchasing your sunscreen. Choose a sunscreen with broad spectrum coverage. The SPF number on sunscreens only reflects the sunscreens ability to protect from UVB rays. 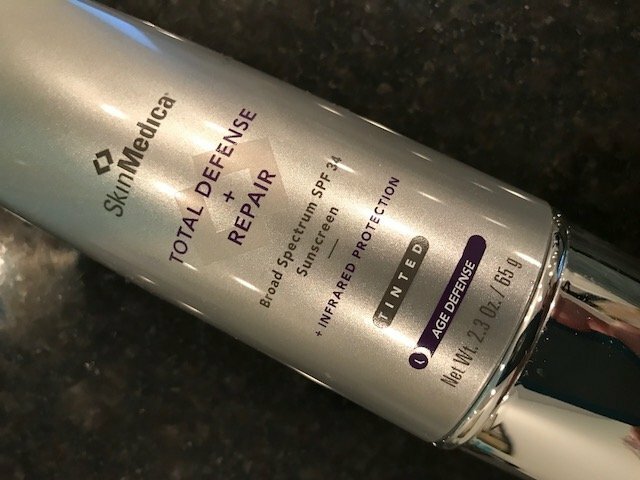 Broad spectrum coverage protects your skin from both the UVA and the UVB rays. UVA rays are the sun’s rays that penetrate into your skin and cause premature aging. UVB rays are the sun’s burning rays. Both UVA and UVB rays can cause skin cancer. Try to use a sunscreen with an SPF of at least 30, but more importantly, look for something with broad spectrum protection. Anything that gives off heat gives off infrared radiation, and the sun gives off a lot of heat! Look for a sunscreen that protects your skin from infrared radiation (IRA). IRA penetrates deep into the dermal layer of skin, deeper than UVA and UVB rays, destroying collagen. It also produces free radicals in the skin, which damage the skin cells, and lead to wrinkles and premature aging. Some sunscreens are made with IRA fighting antioxidants, and that’s what you want to look for. 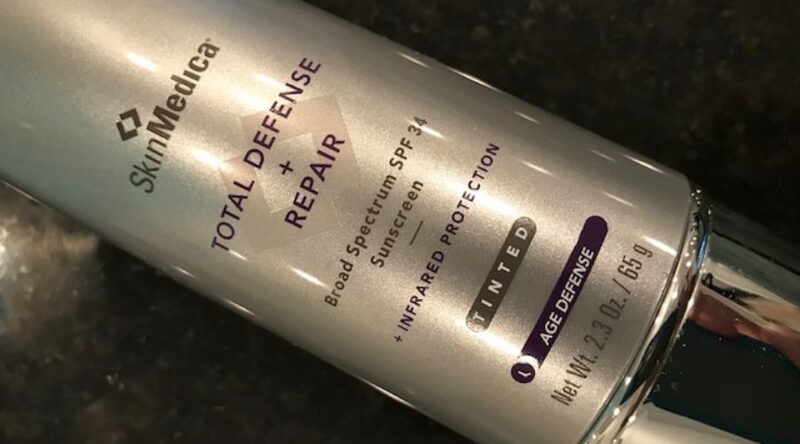 SkinMedica makes a sunscreen that we really love called TOTAL DEFENSE AND REPAIR. It has a SPF of 34, but more than that, it is a broad spectrum sunscreen that also protects your skin from IRA! It’s got the whole package! It comes in either a tint or sheer. Ask us about it next time you’re in!